Adam Bryant conducts interviews of senior-level executives that appear in his “Corner Office” column each week in the SundayBusiness section of The New York Times. 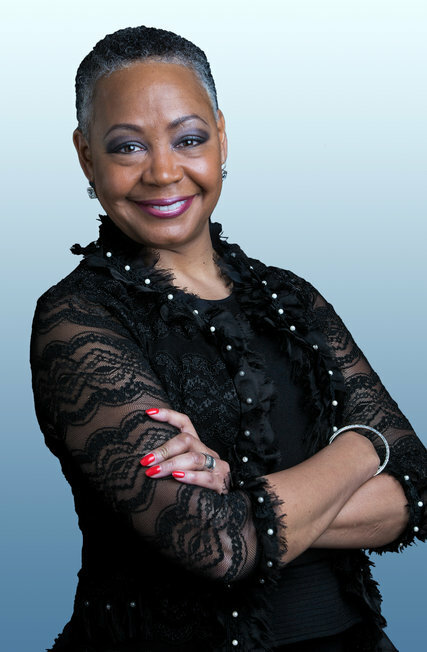 Here are a few insights provided during an interview of Lisa Borders, president of the W.N.B.A. To read the complete interview, check out other articles, and obtain subscription information, please click here. Tell me about your early years. I grew up in Atlanta, and I was part of the civil rights era. I helped integrate an independent school in 1969. It was a difficult time, not only for Atlanta but for the country. There were only two African-Americans in my class, and by the time I finished, I was the only one. And kids are cruel. They say things that, as adults, we might find very offensive. Kids don’t know any better. The exposure of going through high school as a minority has really helped me navigate life because I’ve often been in situations where I’m the only woman or the only person of color. And it is not always comfortable, but I’m always able to do it because I learned to do it at a very young age. Sounds like a tough period in school. How did you muscle through it? I focused on my work. My parents told me that results matter and that the way to have people appreciate who you are as a person is not by looking at the color of your skin. If you do the work and you deliver results, people have to acknowledge that, so then it becomes a fact. It’s not your opinion or their opinion about what’s good or not good. If you achieve at a high level, then it’s irrefutable and undeniable. I’ve worked in the public, private and nonprofit sectors, and people tend to confuse activity and results. At the end of the day, results are what really matter, not activities. And so I’m very focused on tangible outcomes. To read the complete interview as well as Bryant’s interviews of other executives, please click here. Adam Bryant, deputy national editor of The New York Times, oversees coverage of education issues, military affairs, law, and works with reporters in many of the Times’ domestic bureaus. He also conducts interviews with CEOs and other leaders for Corner Office, a weekly feature in the SundayBusiness section and on nytimes.com that he started in March 2009. In his book, The Corner Office: Indispensable and Unexpected Lessons from CEOs on How to Lead and Succeed, (Times Books), he analyzes the broader lessons that emerge from his interviews of hundreds of business leaders. To read an excerpt, please click here. To contact him, please click here. ← The 16th Century: Were those really “the good old days”?